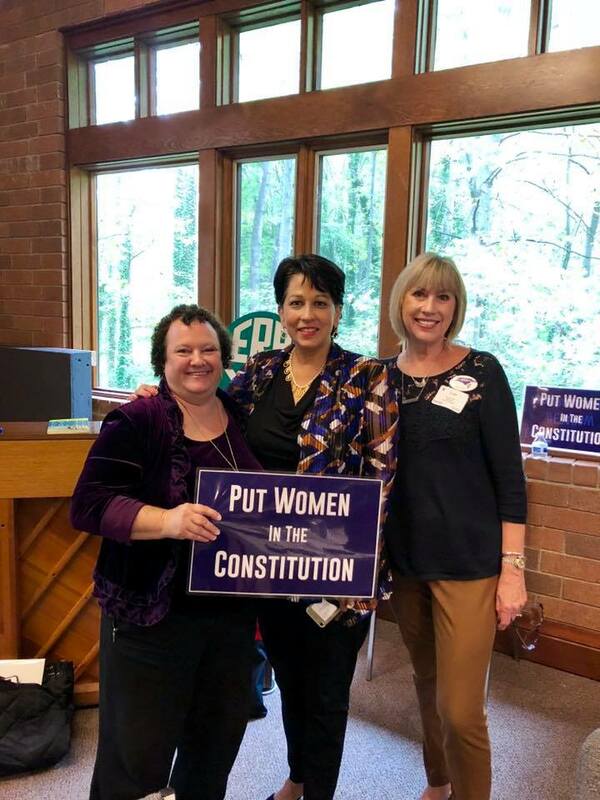 Women’s rights leader and attorney Carol Robles-Roman was the keynote speaker for the ERA-NC Alliance meeting in Winston-Salem on Oct 6, 2018. Robles-Roman is Co-President and CEO of the ERA Coalition and the Fund for Women’s Equality. She has led Legal Momentum as its President and CEO. 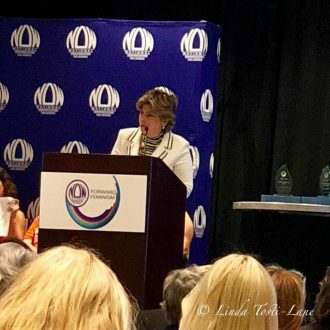 During Carol’s tenure, Legal Momentum has worked as a Lead Organization with the ERA Coalition on advocacy for an equal rights amendment to the United States Constitution, and she co-chaired its Legal Task Force. She has extensive experience in judicial selection and vetting. Oct 6 was hard day to be cheerleading for Women’s Rights due to the unfair partisan confirmation of the extremely unfit candidate for the Supreme Court of the United States, Brett Kavanaugh. National NOW Conference 2018 Was Full Of Stars! “Speak Truth To Power NOW” was the theme of the 2018 National NOW Conference held in San Jose California from Jul 6-Jul 8, 2018. NOW members came from around the country to attend. The conference included many plenaries and workshops. There also was a PAC discussion luncheon, full of more fabulous speakers. My single favorite experience was meeting Attorney Gloria Allred after a screening of new documentary “Seeing Allred” which we hope to show in NC soon! My favorites speakers out of many exciting speakers were Feminist Majority founder Ellie Smeal and Nevada Senator Pat Spearman, who was instrumental in ratifying ERA in Nevada. Both of these women have come to North Carolina in the past – and I would say – follow them anywhere!